Move Right In! 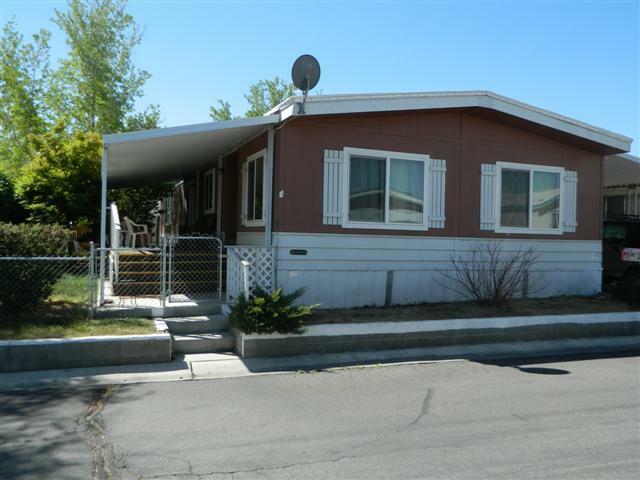 This 2 bedroom, 2 bath mobile home is ready to move right into. New dual pane windows, roof was recently coated. Built in hutch. This floorplan offers a living room and a family room with a spacious kitchen.